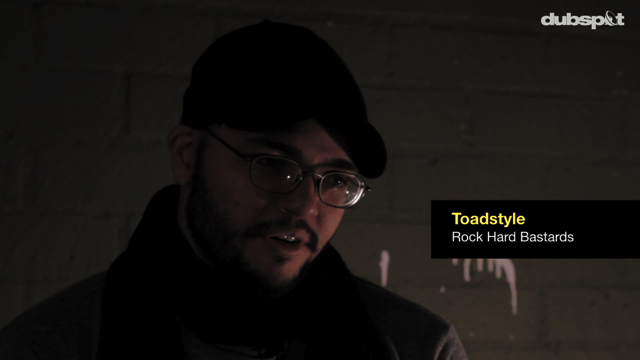 Dubspot caught up with Rock Hard Bastards, a DJ trio consisting of DJ Excess (NYC), D-Styles (LA), and Toadstyle (Chicago) at Stokyo Warehouse in Los Angeles, CA ahead of an 8 country European tour in December. 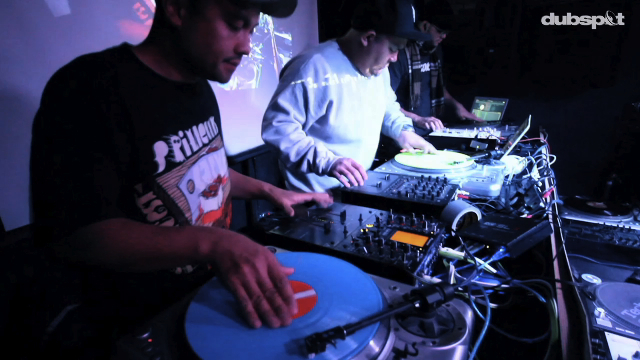 All three members have been shaking up the world of turntablism with incredible individual performances as well as in legendary collaborations with groups like Ned Hoddings, Gunkhole and Beat Junkies. 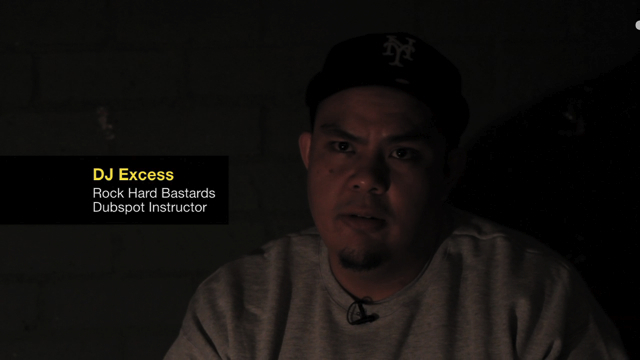 Excess, D-Styles, and Toadstyle talk about obstacles (distant collaboration), new music and DJ technology, carrying on tradition and pushing the turntable as their controller of choice. 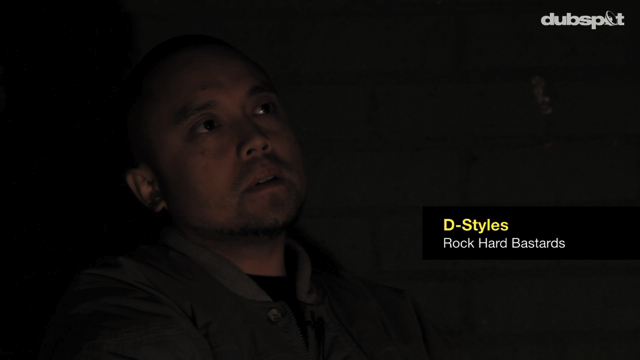 In this day in age of new technology and controllerism and using MIDI controllers for performance, the Rock Hard Bastards still choose the turntable as their main instrument and controller in performing their music, past and upcoming. An EP release as well as a UK and European tour are planned for late Spring / early Summer of 2012.